A computer simulator that resembles a video game could save the endangered St. Lawrence beluga whales. 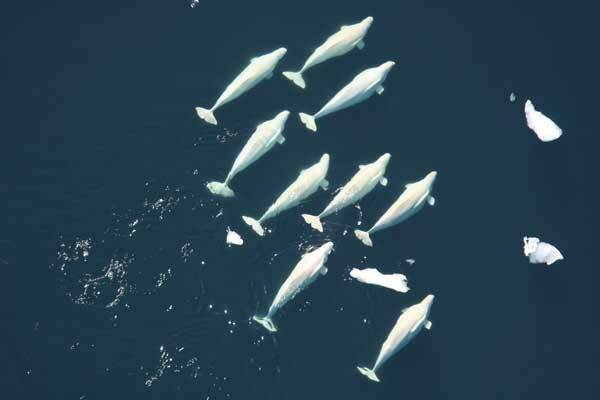 The simulator will help scientists to enter data about beluga whales and ships to evaluate and understand how much time each whale spends in the acoustic range of a vessel. The research project just received a $2.1 million from the Quebec government, which covers its running costs for the next five years. The simulator looks like a video game with rivers, boats and whales in 3D, and was developed 10 years ago, originally to minimise boat collisions with whales. 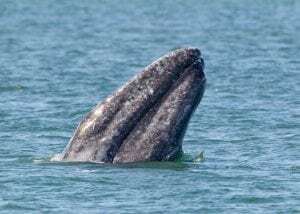 The aim now is to help researchers, government, and the fishing industry to find ways to reduce the impact of boat traffic on marine mammals. However, collisions and noise pollution are not the only threat for the endangered St Lawrence individuals. Many of them have such high concentrations of chemical contaminants in their bodies from marine pollution that they are treated as toxic waste when they die. 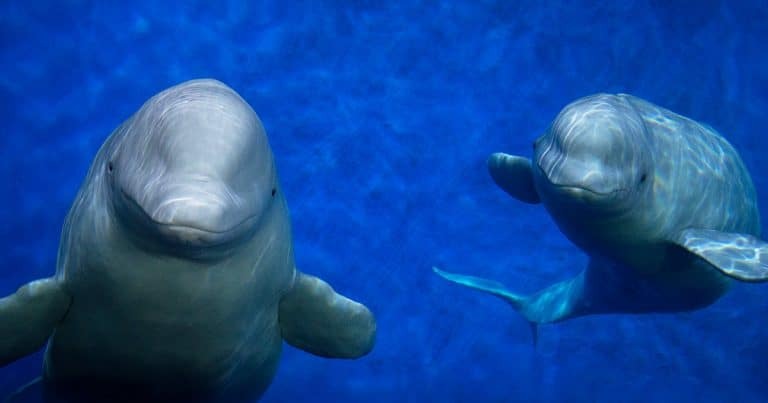 Belugas have highly-developed social behaviours and have a sophisticated sonar system. They sometimes travel hundreds of miles up rivers in summer months to reach calving grounds and, if we continue to invade their habitat with boats, we reduce their chances of survival. Find out more about WDC’s work to create sanctuaries for captive beluga whales and other species.